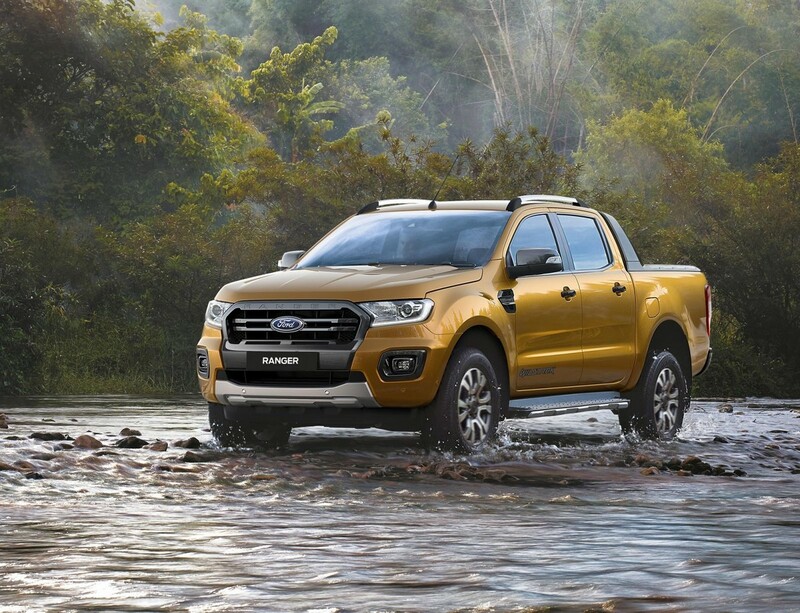 Ford South Africa has confirmed that a facelifted version of its Ranger bakkie will be coming to SA in 2019. The big change? A biturbo diesel engine and a 10-speed automatic gearbox from the Raptor! 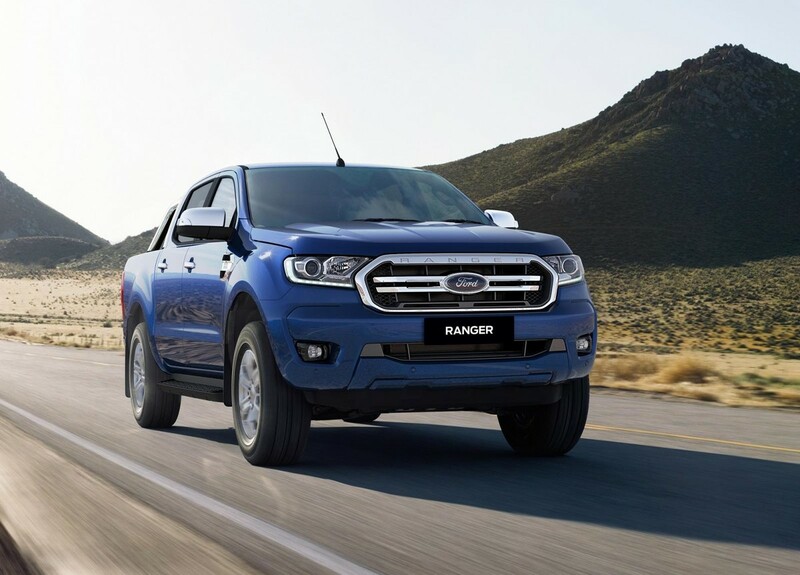 Ford South Africa, after investing R3-billion in its local operation, confirmed that the new updated Ranger will be built at the Silverton factory in Pretoria, with engines assembled by the Struandale plant in Port Elizabeth. The facelifted Ranger will also continue to be exported to over 148 countries around the world. So what's new? The big news are the engine changes. The new Biturbo diesel four-cylinder which was the headline for the Ranger Raptor will also be available for non-Raptor derivatives. Packing 157 kW and 500 Nm from just 1 750 rpm, this new engine appears quite potent but we've got to look at it mechanically. Ford claims the sequential turbos are the key to responsiveness and efficiency, and let's not forget that new 10-speed automatic gearbox either. 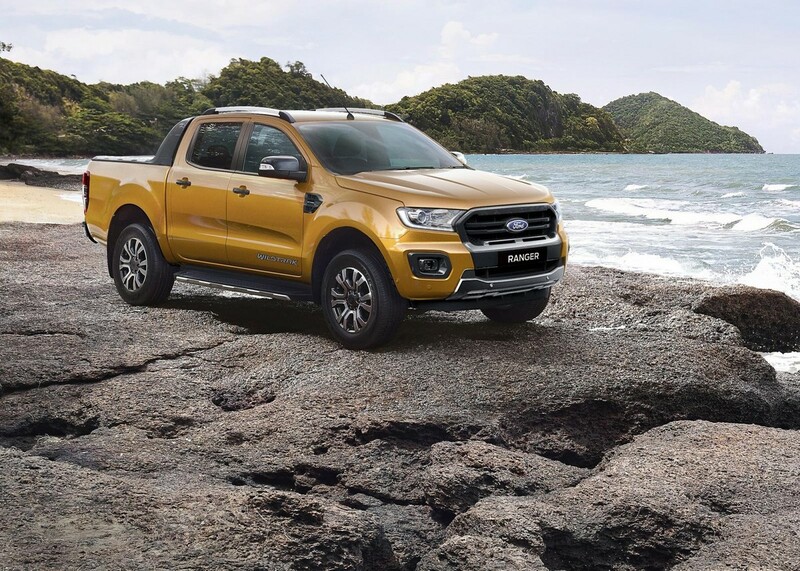 The facelifted Ford Ranger will still be able to tow up to 3 500 kg. In terms of looks, the Ranger will feature a cleaner new grille and a revised bumper with a wider intake. Ford claims there'll be a bigger difference between the derivatives with colours and bumpers. Safety is becoming more and more autonomous and the Ranger will feature Ford’s Pre-Collision Assist using Inter-Urban Autonomous Emergency Braking (AEB) with Vehicle Detection and Pedestrian Detection. This system is designed to detect pedestrians as well as vehicles and to bring the Ranger to a complete stop, to help mitigate rear-end collisions and road-traffic collisions with pedestrians at speeds above 3.6km/h. The suspension has also been reworked for the 2019 model, and Ford claims it has reduced and controlled body roll. There's also a focus on improving the driving experience when towing as well as sharpening up the steering. We'll have more details, specification and pricing for the 2019 Ford Ranger closer to the launch date. We also predict, based on the Australian market that the Everest SUV will be facelifted with the new Biturbo and 10-speed gearbox. Want to buy a Ranger?